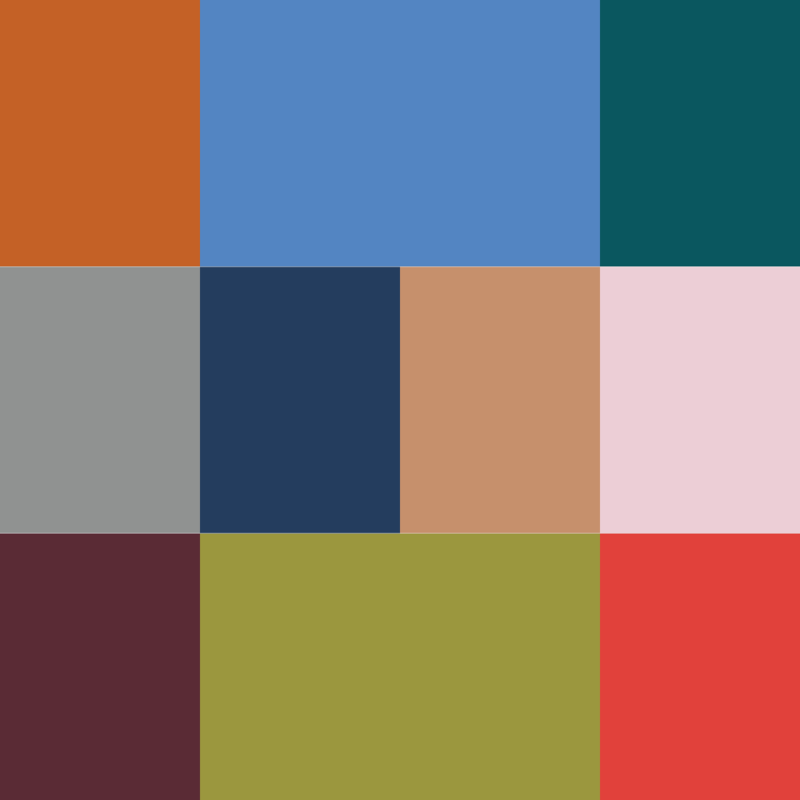 Last week I showed New York colour palette. This week let’s look at London. They are quite similar, but I think London is a little more vibrant. Both are great and they will work well together. Colour, after all, is a personal thing so feel free to play with it, mix and match and be brave.